Every wants to live in a perfect house that makes them feel like they are dwelling in a palace. They want to experience the natural beauty and positive vibes coming from their abode. Many schematic houses have some exotic theme which are made out of pebbles and natural stone veneer that epitomizes freshness and serenity. The royal touch that these stone possesses fills the house with sensational vibes that leave a positive impact on the hearts and souls of people living in. These stones are trendsetting materials that have emerged as a fashionable thing which are being used to decorate the interiors of the house. Stones comes in multiple shape and size that can be used in constructing a colourful wall or can be used in furnishing the periphery of the boundary wall. The natural earthy color that these stones possess attracts designers and interiors from across the world. By using these little masters, people have built enthralling boundaries and walls which have counted themselves among the world’s most attractive stone collection. By using the unique characteristics of natural stone veneer, you can design your own garden or can give a fashionable touch to the interior of your open kitchen. There are many factors such as temperature, pressure, the ambiance that helps in framing quality stones which can be categorized in sandstone, dark coloured stones, granite stones, gemstones having unique properties and are used for different purposes. Further, these pebbles are utilized in making multiple jewelry products which attain international repute. You can give your own imagination to these small crags and can fix them in your porch and garden to remodel your small and sweet place of living. These stones help you connect with true colors of mother nature which open your feelings and makes a true connoisseur of nature. A stone that you find on roads doesn’t amuse you but a stone picked from a jewelry shop appeases you in every manner. That’s the beauty of stones which gains its worth after undergoing series of cutting and polishing. These pebbles must be handled with care as a minute crack creates a sore impression on the geometry of it and makes it worthless. 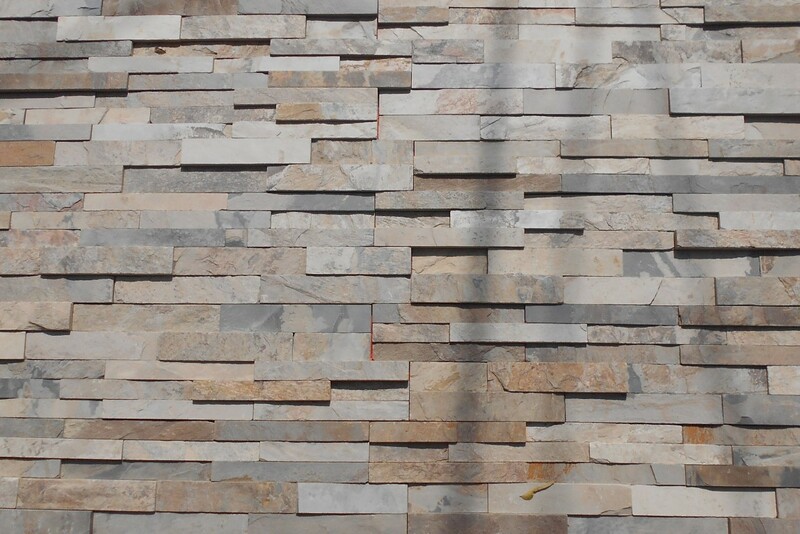 Some natural stone veneer is compatible with every theme and acclimatizes themselves in every season which makes them the hot favourite for using them with other quality stones that give soothing impression to every individual who take a glance of it.